Caleb Turner graduated from Wilson in 2007. He is currently serving in the U.S. Marines and is based at Camp Pendleton, California. Caleb enlisted September 2008. He is a Crew Chief on a Huey helicopter. 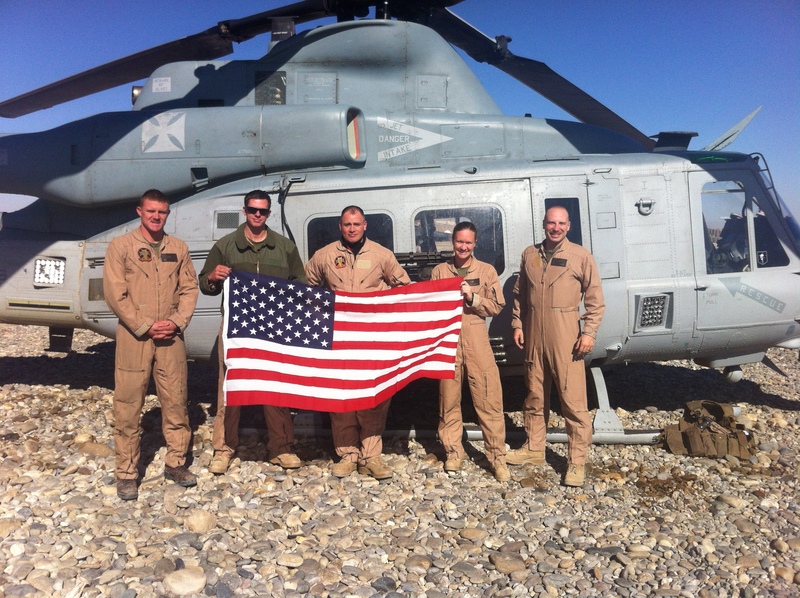 Caleb served his first tour in Afghanistan from November 2010 through May 2011. He is currently posted at joint base Camp Leatherneck/Camp Bastion in Afghanistan. His rank is Corporal. 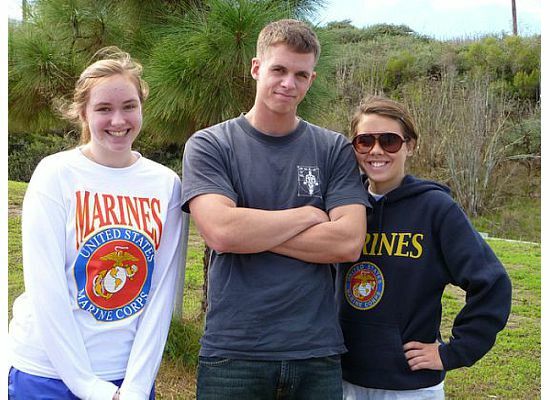 Pictured here with his sisters, Jesse (Wilson Class of 2013) and Meryl (Wilson Class of 2009).